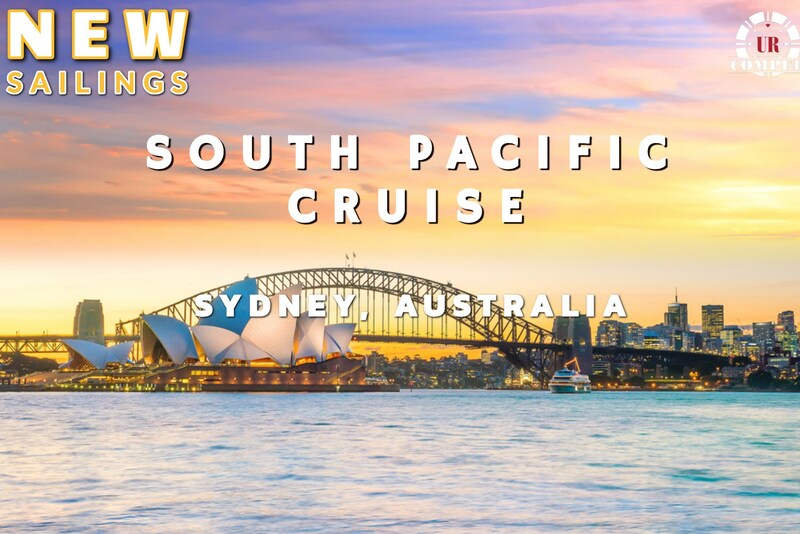 South Pacific Cruise round-trip Sydney, Australia! Discover the beauty of the Australia's Coastline on this new exciting cruise offer out of Sydney! Qualified players will enjoy complimentary or discounted stateroom! Your offers are getting more exciting! Royal Caribbean has new exciting itineraries for you to travel the world and discover its beauty! URComped in partnership with Royal Caribbean International is proud to present a cruise that you'd really don't want to miss. You've seen it in pictures; now see it in person. 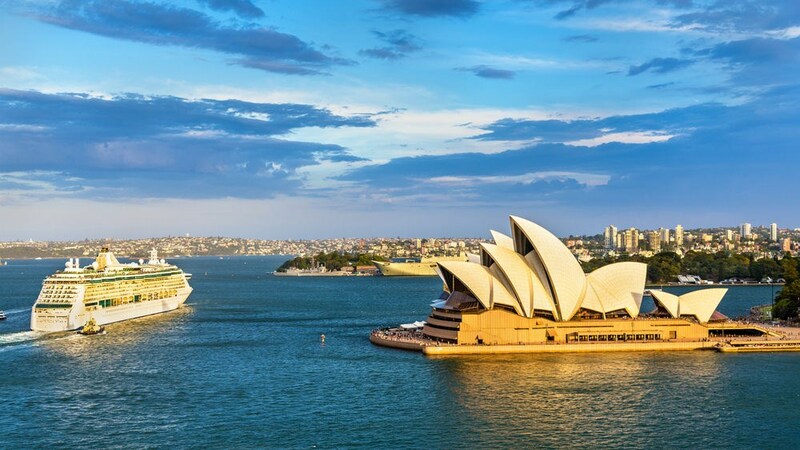 Discover the beauty of Australia in this limited time cruise offers out of the port in Sydney! The Sydney Opera House is more than an architectural icon. There's over 11 acres of floor space to cover. 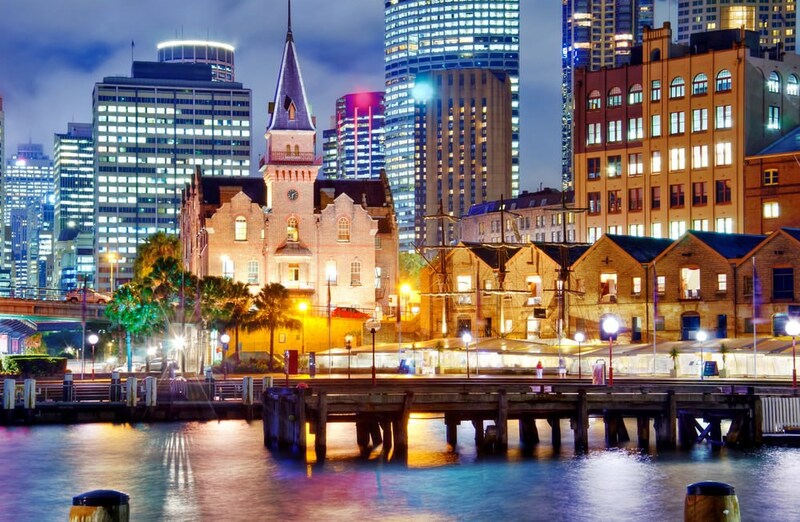 Take in a show or just pop in to admire its stately structure; the reception and concert halls both offer amazing views of Sydney's sparkling harbor. And a stroll along the shoreline at sunset is a must! Water-warriors will certainly have their day at the beach. Sydney's got 34 to choose from. With golden sand and crystal water, Bondi, Bronte and Coogee are three not to be missed. Surfing is pretty popular, so pick up a board and give it a shot. If you're not feeling that adventurous, put your walking shoes on and venture out on a cliff walk. If you like a little entertainment with your shopping, The Rocks Market is your spot. Street performers and local musicians will keep you amused while you wander by 150 or so vendors selling pretty much everything under the sun, or, in this case, the canopy. And you'll have your choice of pubs and cafés once you've worked up an appetite. 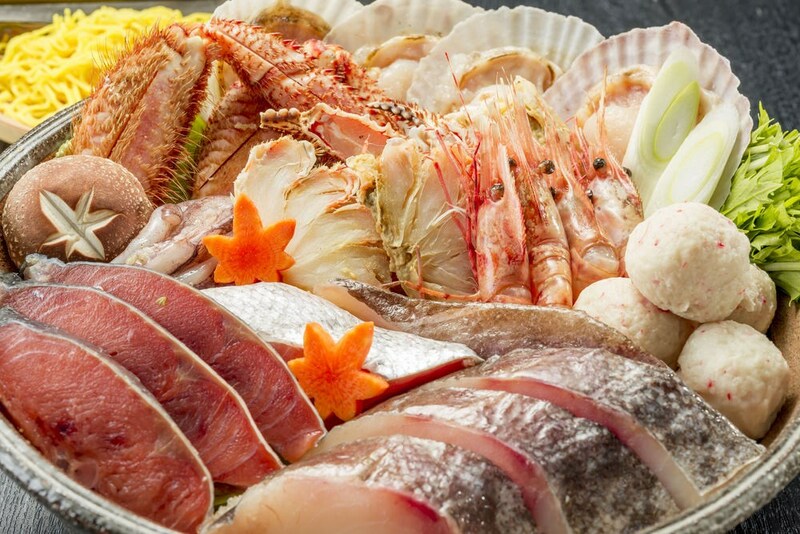 With its premier coastal location, it's no surprise seafood's the city's specialty. You'll just have to get used to the names. Balmain bug, barramundi and leatherjacket are just a few savory suspects that will show up on your menu. Check with the local fish markets for a preview. Then you will not be eligible for this offer.